And so it was over, the 2011 C4-Open competition in Malmö, Sweden. This was the 20th year the competition was held, and the event is larger than ever. 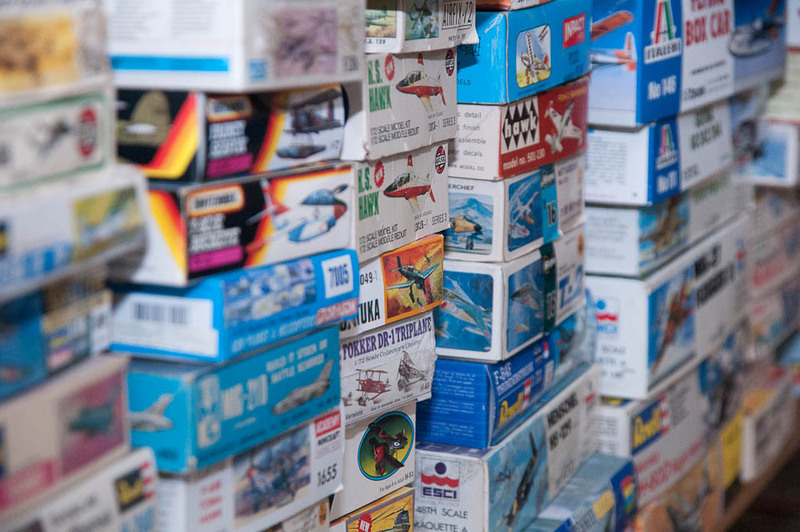 A 100 competitors displayed 450 models to 1650 visitors. There were more merchants on location than ever before. The event is held in the Technical Museum of Malmö, and this year, the event used more space of the museum than ever. 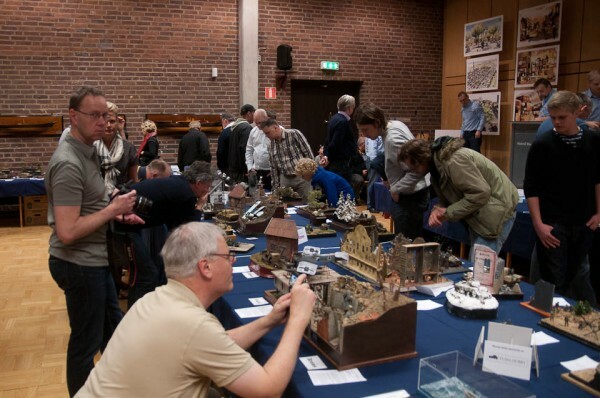 This year also was the first year that there ever was a Swedish Championship in model building, and C4-Open is the first event to host this competition. The championship will rotate between the three major events in Sweden, C4-Open in Malmö, 08-Open in Stockholm and Modell Göteborg in Gothenburg. Next year, the championship will be held in Gothenburg. Ulf L held a demonstration in rigging techniques for 1/350 scale ship modelling. 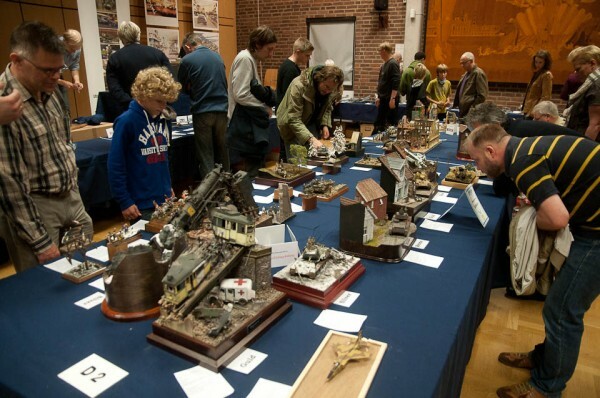 Per-Olav Lund from Norway brought a fine collection of stunning dioramas, and can now add "Swedish champion" to his titles. 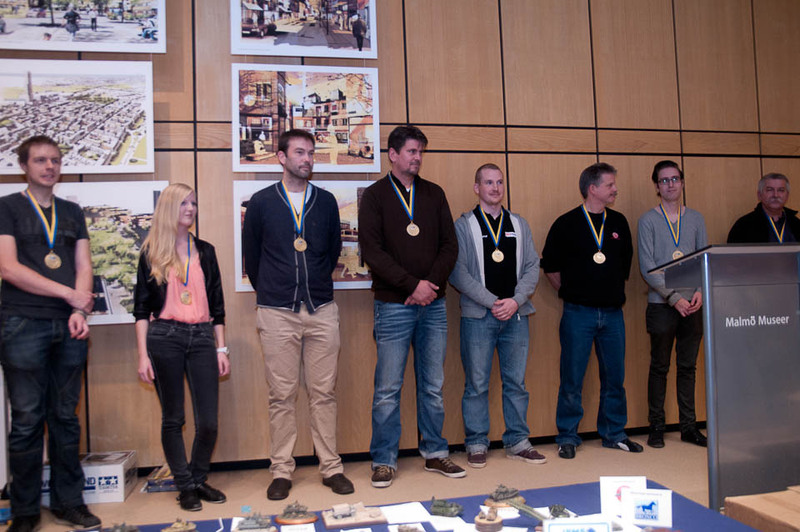 The first ever Swedish Champions of plastic modelling. Ships, Theme class, civilian vehicles etc. I claimed that the championship would be held in Stockholm in 2012, that was wrong. It will be held in Gothenburg. Thank you for the correction, Lars! One of the founding fathers of Plastic Warfare, and the creator and administrator of this website. This entry was posted in C4-Open, Event reports, News and tagged C4-Open. Bookmark the permalink. Erik – What a lovely model – second from the left ! I am glad you liked the report. As far as I know, the figure of 450 (I got the figure from the arrangers) models were just the ones in the competition. I dont know how many models there were in the various SIGs, but that would probably be a couple of hundred more. As for the standard of the competition I’d say that the best models are on pair with the best of Euromilitaire (several builders are euromilitaire and telford-winners). I know C4 has the ambition of being a more international event, and I think they might just succeed. I hope the next years event will be at least as big as this one! Pingback: На Западном фронте: Октябрь 2011. Часть 2. A box arrived in my mail.. I will do an inbox review on the Voyager and MK1 Design photoetch for the CV90 shortly. The vehicle will be pulling a trailer which is currently in the “weathering workshop”. My package from Lucky Models have now been out there, alone in the world, for a whole month. I hate this waiting..
..always waits for too long. Some lucky people have already begun receiving their HobbyFan Pbv 302’s. This unlucky b***rd is still waiting for the box to finish it´s journey from Hong Kong to Sweden. Whenever it arrives, however, you can be sure that it will be reveiwed on this site. It has been rumored for some time that the CV9040C, the up armoured version of the Strf 9040 that has seen international service in Liberia and currently in Afghanistan was on the way in 1/35. Apparently Hobby Boss is showing off some cad-renderings at the Nuremberg Spielwarenmesse, as Kjell Svensson is tipsing us about here. Just wanted to give the heads up on the latest project from the PW author, Sven Young. A tank trailer for his splendid M3 scout car in swedish kongo-service. I hope we’ll see both of them here soon. See the progress on the IPMS Stockholm website. Here we can post short newsflashes that we don´t want to display large on the main part of the front page. It can be used to link to interesting finds on the web, small news or comments. We hope you´ll find them worth looking at. Jens Lindell of Hobby-Importen is selling a 1/72 resin kit of the Volvo Pltgb 903 also called “Valpen” (The Puppy). See a picture of the kit here. 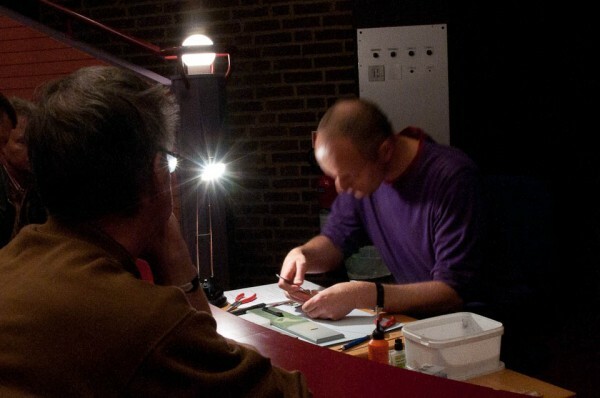 Plasticwarfare	is designed and maintained by Erik Gustavsson. To contact us, leave a comment on the about page.